The Spotlight podcast is hosted by Jena Tesse Fox. Chuck won the Tony Award for his performance in Cy Coleman’s The Life. He has been featured in 15 Broadway shows in every theatrical genre from Shakespeare to musical comedy. 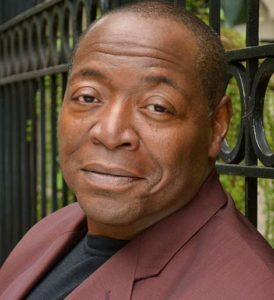 His most recent guest starring TV appearances include “Bull,” “Power,” “The Good Wife,” “House of Cards” and “Madam Secretary.” Other awards: Lucille Lortel Award, San Diego Critics’ Circle Award, Audelco Award and two Drama Desk nominations. His favorite role is Eddie, Alex and Lilli’s father. He is gratefully married to playwright Deborah Brevoort.